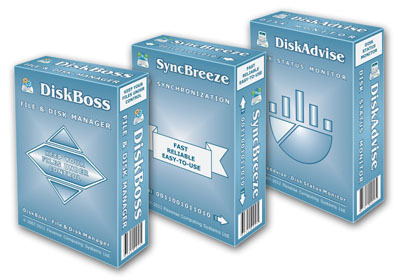 Flexense develops enterprise-grade data management software products for disk space usage analysis, file classification and organizing, duplicate files search and removal, automated, rule-based file management, real-time disk change monitoring, high-speed file synchronization and data migration, bulk file delete and secure data wiping operations. 12-Feb-2019 - DiskSorter v11.6 adds the ability to categorize and filter file classification results by the creation, last modification and last access hour. In addition, the new product version improves all types of file classification reports, improves disk space analysis pie charts, improves the main DiskSorter GUI application and fixes a number of bugs.